Everybody loves historical romance. It is the tug of the old world that makes romance so exciting. The history is full of romantic escapades of famous historical figures such as Julius Caesar, Cleopatra, The Boleyn Women, etc. Their romance is the stuff of legends. 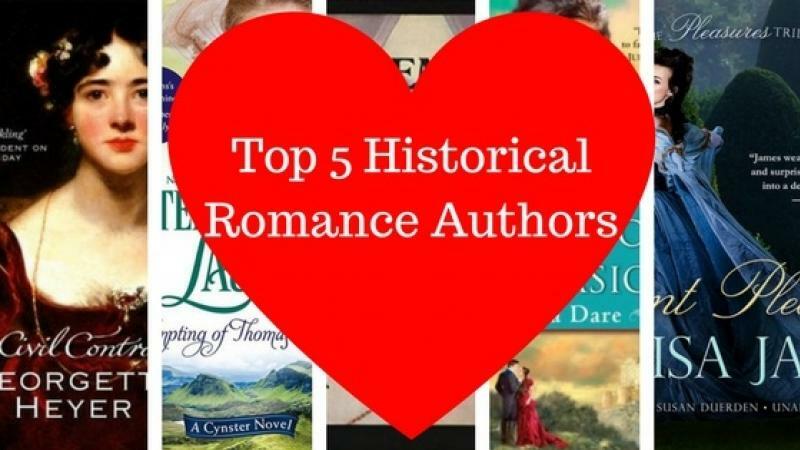 Here we list out the top 5 historical romance authors of all times. Their novels are dubbed as the best romantic books to read. They are the authors who have blended romance and history to create a genre of good romance books to read called “Regency Romance’. The first author on our list is Stephanie Laurens who quit her job of writing facts to a full time career of writing fiction after her first book got published. Stephanie writes romance set in the British Regency period and the settings in her novels stretch from the highlands of Scotland to the plains and valleys and mountains of India. Over 50 books in publication out of which 29 are New York Times bestsellers, Stephanie has won the Romance Writers of America’s RITA Award for best romance novella in 2008 for her book – The Fall Of Roger Gerrard. Her novels consistently feature the Cynster Family. Her other series include the Bastion Club Novels and the Black Cobra Quartet. Stephanie Laurens was born in Sri Lanka; then known as Ceylon. 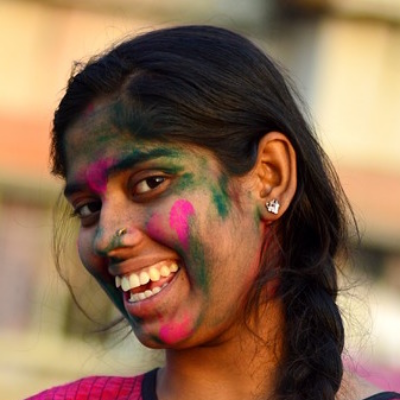 She has traveled extensively across India, Sri Lanka, Afghanistan, Iran, Australia, England, France, Spain, Portugal and Italy. Her initiation in romance novels came with Georgette Heyer books. Being married to an Italian is reason enough to understand Eloisa James writing historical romance or regency romance. Eloisa James is the pen name of Mary Bly and is the daughter of poet Robert Bly and short story author Carol Bly. Eloisa is a writer of Regency and Georgian romance novels and a professor who teaches Shakespeare and English Literature at Fordham University. Her romance novels can be clubbed as series of topics or characters based. Eloisa James has won the RITA Award for the Best Novella for Seduced By A Pirate in July 2013. Eloisa James credits her poet father Robert Bly for her inspirations to write romance. If you are in United States, you can sign up for her handwritten newsletter, 5 Fabulous Things, delivered to your doorstep. The mother of Historical Romance and Regency Romance, Georgette Heyer is the ultimate inspiration for all romance authors. Georgette Heyer was born on 16 August 1902 and died on 4 July 1974. She wrote romance and detective fiction; but her romance novels are more popular. The peculiar feature of Heyer’s writing is the accuracy of historical facts and close resemblance to real life aristocrats. Tessa is New York Times and USA Today best selling Regency Romance author. She has been awarded the RITA Award twice with RT Book Reviews Seal of Excellence. Her books are translated in a dozen languages. Spindles Cove and Castles Ever After are her best selling series which have female heroines pursuing un-lady like pursuits like paleontology and beer making. She is a librarian by training and an avid book lover. Rosemary Rogers was born in aristocratic household and started writing at a tender age of eight. After 3 marriages, her daughter found the manuscript of her first novel, which the publishing house Avon readily bought which made her famous. Rosemary Rogers’s romance fiction follows riches to rags storyline. Her novels also feature a lot of sensual imagery coupled with violence and abuse of the heroines. Her stories are a regular of Mills and Boons. Her novel, Love Play, published in 1981 features in Bollywood super star Akshay Kumar’s first super hit film “Khiladi” released in 1992. If you an emerging writer or a poet and want to monetize your creativity to earn and make a fulfilling career; ShowFlipper Inc provides you a platform to showcase and sell your creations to book lovers and book collectors from around the world. Compete with fellow writers and poets from around the world in the prestigious SF Mega Contest and stand a chance to win 1500 USD as the first prize. If you are a book lover or a book collector, you can buy original romance and regency novels and books from of other genres.